None of us like to take chances with our heating, ventilation, and air conditioning systems as they help keep our homes and our office buildings comfortable and safe for our family and our clients. When something does go wrong, you want your HVAC repair done as quickly as possible. A faulty ventilation system, a non-operable air conditioner or a faulty heating system can cause health issues and discomfort. Regardless of the type of problem you have, you need a qualified technician to address your problem right away. Our expert technicians are capable of handling a wide variety of issues regardless of how serious they are. We carry a large number of parts in every van, so chances are we can repair your system on the first visit. Regardless of your problem, you can call Brea/Orange Plumbing for fast, friendly and professional service. Whether you need HVAC repair services in La Mirada, Buena Park, Whittier, Anaheim Hills, Diamond Bar, Orange and other southern California areas for your home or your commercial property, Brea/Orange Plumbing can help. 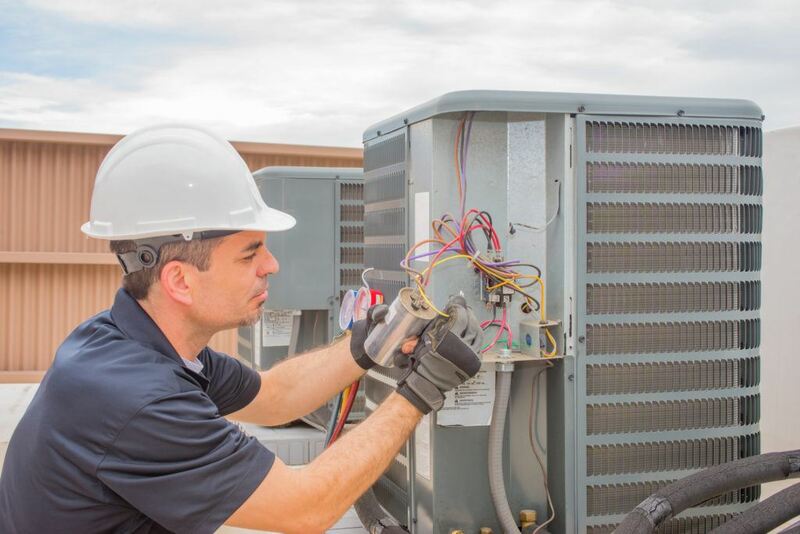 We are available 24 hours a day, 7 days a week to provide expert HVAC repair.